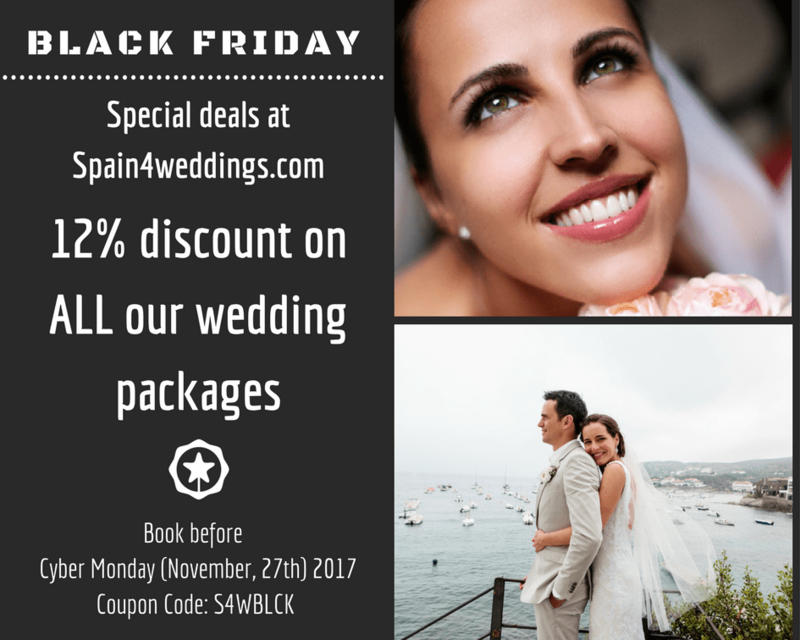 Spain4weddings.com is running a Black Friday sale on ALL of our destination wedding packages. This deal is good through December, 31st 2017! Each one of our 15 wedding packages is on sale now! We have packages available all over Spain. 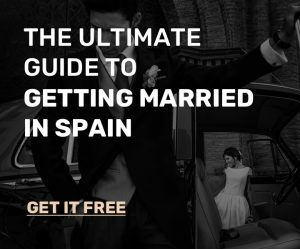 Please take a moment to browse through the options and then contact us at weddings@spain4weddings.com when you are ready to book. This is one of our greatest Black Friday sales to date! Our team has worked to hand pick each vendor in the packages to guarantee you will love your bespoke wedding package delivery. Take a look at an example of one of our destination wedding packages below! 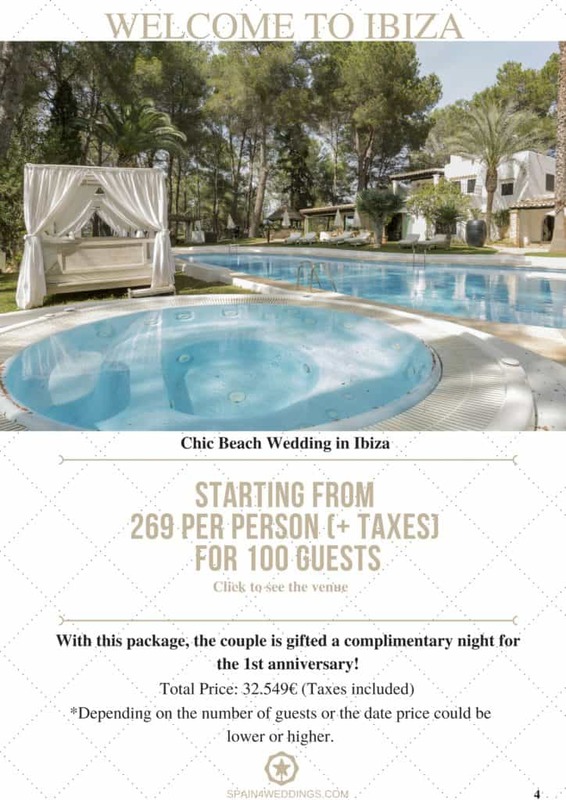 Dreaming of getting married in Ibiza, Spain? …because the sun never stops shining! On Ibiza, there is sunshine for 10 hours a day, 300 days per year. The average high is 22 degrees, but that can reach the mid 30s and even hit 40 during the summer months. …because the water around the island is so clear! Ibiza boasts world famous clear water because of the Neptune grass and seaweed that keeps the water clean and pure. ..because Ibiza has over 57 beaches! Along with the more touristic beaches Ibiza also has many opportunities for couples and guests to escape to smaller, lesser known beaches for a bit of privacy. 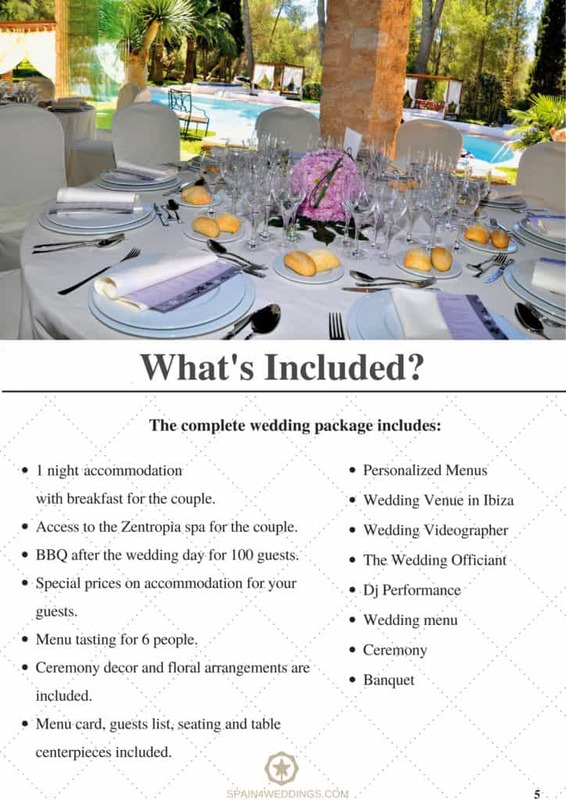 Another great thing about the destination wedding packages at Spain4weddings.com is that each package comes with extra service opportunities for couples who are looking to add a little something more to their wedding celebrations. Take a look at our packages, decide which one best suits you and your partner and contact us to receive this special offer!